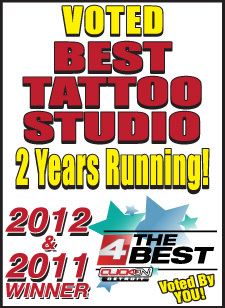 The Holiday season is here and what better gift is there to give than a tattoo or piercing. We have gift cards available in any amount at our Sterling Heights and Rochester Hills location. Stop on in and purchase a gift card for your loved one or treat yourself this holiday season. Gift cards can be used on any Service, Aftercare, Vicious Ink apparel, or Jewelry.